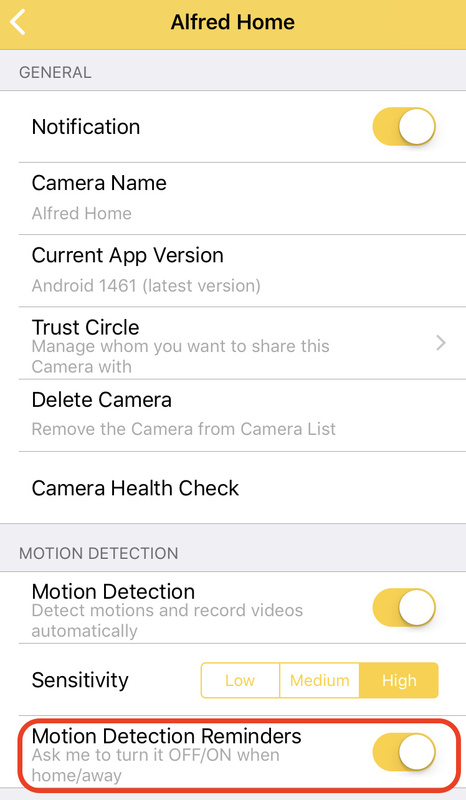 Missing clips and limited still photos - Got a Question - Alfred Center | get the most out of the best home security app! im having an issue with clips it only takes still pics when in webapp 1 and webapp 2 there are significantly less clip then there shoud be how do i fix this also is there any way to make it more secure like a sepertate password to log into webview via other mobile device and the computer because i think someone is going in through my account and deleting clips , which brings me to my next question can i recover deleted clips ? Please connect your Camera to a more stable internet to prevent this issue from happening again. How do I access Alfred cloud? The movement recorded by Alfred are stored in Event Book. The clips you manually record during the live session as well as the ones you have chosen to share as links go in Moment. Could you please wait a while to see if the problem persist? 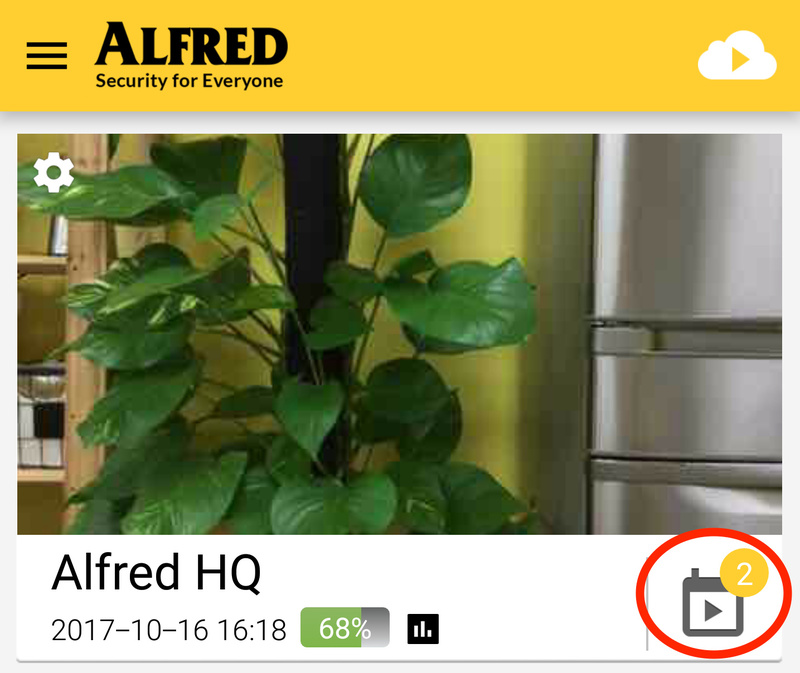 You can also try to connect to a different network (office network, free WiFi…) and relaunch Alfred on your Viewer phone. 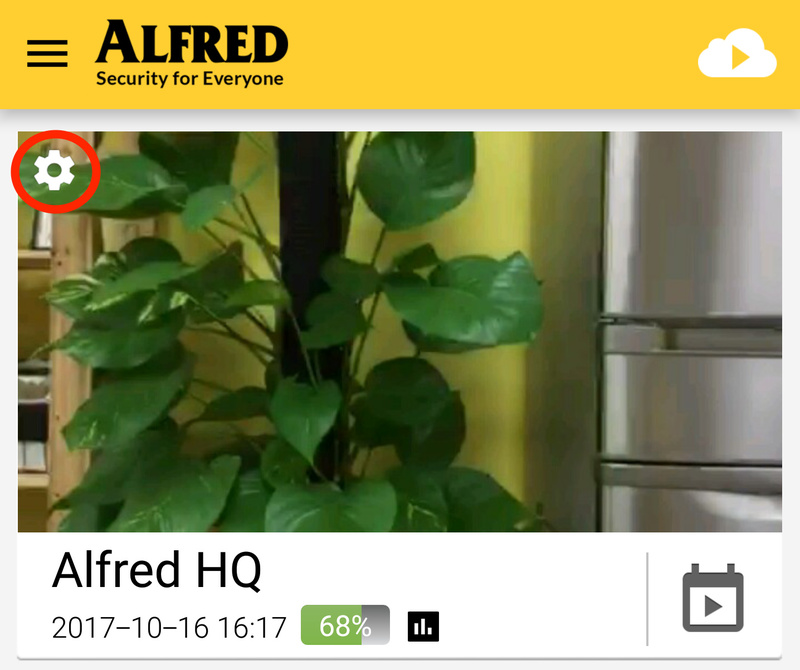 Alternatively, you can use other Viewer phones or Alfred’s WebViewer to watch the videos.